Johnny Zachman is the consumate front man, having previously written and performed with bands like Secret Cove, Clam, Twiga, Lofts, and Blow!, Zachman has found his niche curating alternative, psych-infused rock. Becoming a frquent fixture in the Austin live music scene, Zachman has been on a tear playing shows at the Mohawk, Cheer Up Charlies, Sidewinder, Lamberts, and more. 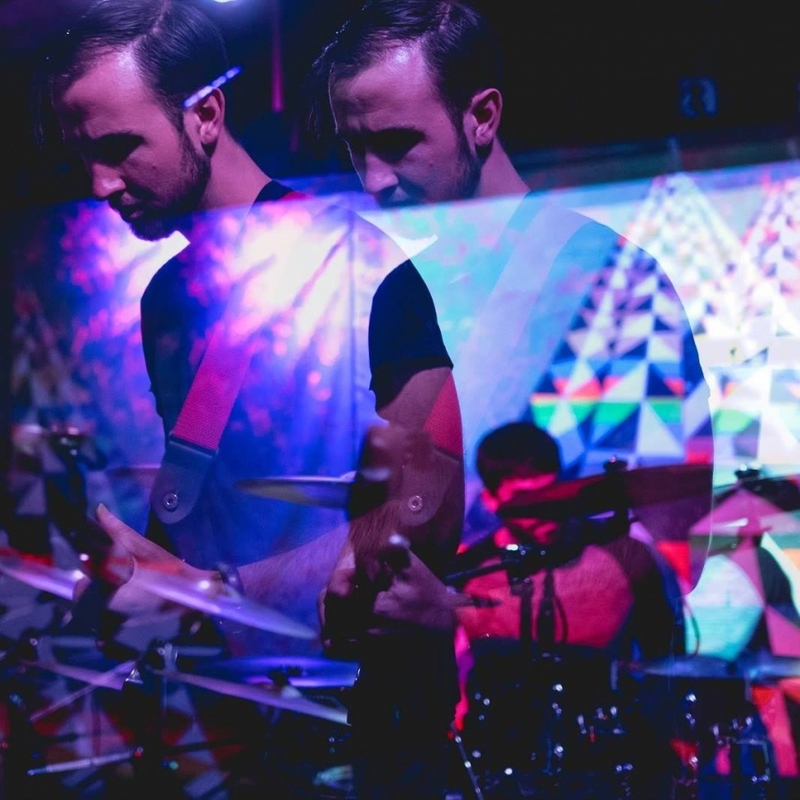 While the band lists influences like Pink Floyd, The Velvet Underground, and Sigur Ros - they also share similarities with 2000's drone rockers like the Secret Machines. Zachman clinched the Austin voter's poll for 'Best Emerging Psych Rock Group' and their momentum should garner future accolades to come. Good karma seems to surround the band as they also strive to give back, most recently, raising money for the ACLU by releasing their latest single "Park Ave." on Soundcloud.